The intelligence community is entering a second era for its massive IT modernization project designed for better collaboration and integration across its 17 disparate agencies. The IC IT Enterprise, or IC ITE, was first conceived of several years ago with the lessons of Sept. 11, 2001, in mind: The IC must better coordinate and share data. The intelligence community's IC IT Enterprise is more than a modernization effort. The first is to stay focused on mission-drivers and use cases for new capabilities. New tools, applications and systems must fit users’ needs and enable the workforce to operate more effectively than previously, he said, adding leadership will always be mindful of user feedback. Second, Sherman announced a change to the Desktop Environment, or DTE, which has previously been described as essentially the foundation and starting point of IC ITE. DTE serves as the user-interface with industry-grade desktop features to users and is led by the Defense Intelligence Agency and the National Geospatial-Intelligence Agency. Acknowledging the DTE idea was well-grounded when conceived in 2013, Sherman said the community has come to the realization that it no longer makes sense to deliver a standard capability to every agency and user given the differing architectures, security requirements and mission needs. The IC must be able to develop and promulgate reference architectures allowing agencies to build their own compliant solutions, he said. In order to reach the outcomes DTE initially sought to achieve, Sherman described the creation of the Collaboration Reference Architecture, or CRA, which will provide the standards for these services such as chat and email. Agencies can deploy solutions that fit their needs provided they comply with the CRA. Third, the second epoch will take aim at the secret classification sphere. The first epoch, by necessity, focused on the top-secret space. But, Sherman said, the community realized many intelligence partners such as the military, Department of Homeland Security and law enforcement live in other domains. 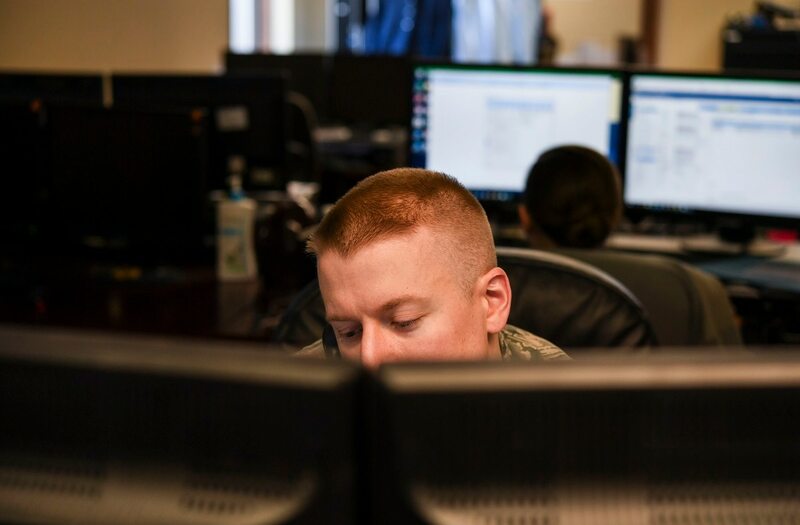 Fourth and fifth, Sherman described two elements not directly related to the ongoing IC ITE effort itself, but ideas that fit where IC ITE and the IC are going in the future; enhancing cybersecurity and working with allies and partners. Cybersecurity, while not new, is now a necessity, Sherman said, and must be front and center within the community’s priorities. Regarding allies and partners, Sherman noted that the U.S. lives in a coalition environment and IC leaders are going to keep pressing for new capabilities to allow for greater collaboration. Last, Sherman described that he is looking to focus more tightly on the partnership with the Department of Defense and the defense intelligence enterprise. Pointing to a real-world example of this partnership, he highlighted how colleagues within the undersecretary of defense for intelligence helped to bring Air Force intelligence staff into a discussion with the CIA CIO about leveraging the commercial cloud service, or C2S, for an Air Force intelligence, surveillance and reconnaissance requirement. “This is exactly the sort of integration that was always in the spirt of IC ITE,” he said.